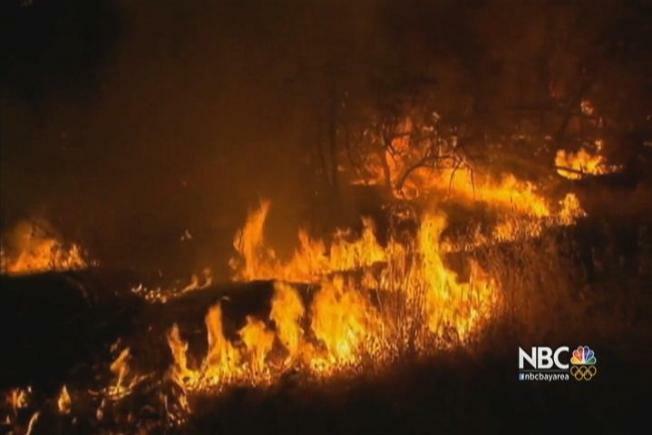 Regulators say they have fined Pacific Gas and Electric Co. $8.3 million for failing to maintain a power line that sparked a massive blaze in Northern California that destroyed 549 homes and killed two people. The California Public Utilities Commission said Tuesday it fined the utility $8 million for poor tree maintenance by PG&E and its contractors and the rest for failing to report one of its power lines may have started the Butte Fire. A Cal Fire investigation found the state's largest utility and its contractors failed to maintain a gray pine tree that slumped into a power line igniting the September 2015 fire in Amador County.